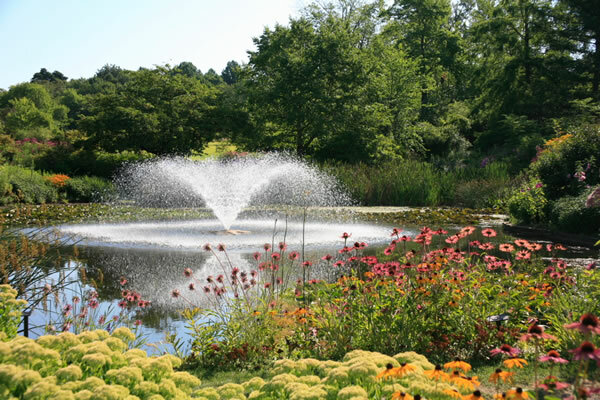 Located just southeast of Cleveland, Ohio in Kirtland, is The Holden Arboretum. 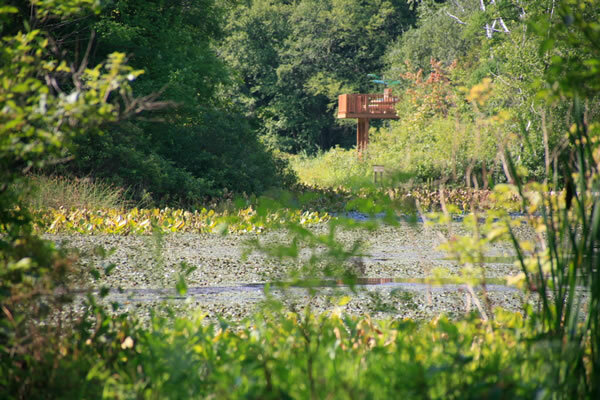 At 3,500 acres, it is not only one of the nation's largest arboreta, it is one of the largest in the world. 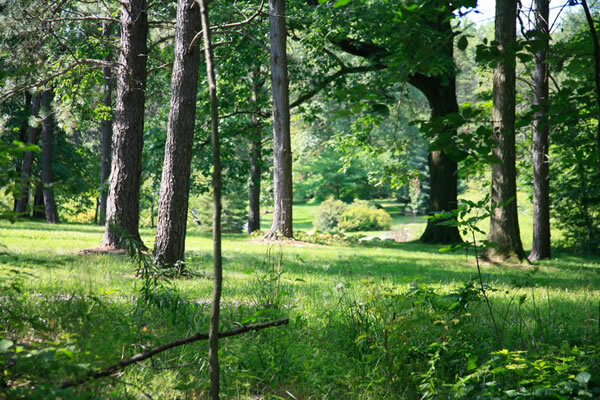 The Holden Arboretum was established in 1931 on a 100-acre parcel of land donated by Roberta Holden Bole. 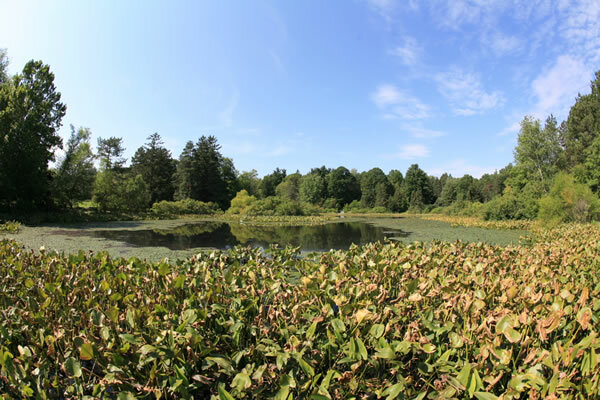 The Arboretum is named for Albert Fairchild Holden, a mining engineer and executive, who had considered making Harvard University's Arnold Arboretum his beneficiary. However, his sister, Roberta Holden Bole, convinced him that Cleveland deserved its own arboretum. Thus Mr. Holden established an arboretum in memory of his deceased daughter, Elizabeth Davis. When he died in 1913 at age 46, Mr. Holden left a trust agreement that provided funds be designated for an arboretum. After a study of possible sites, Roberta Holden Bole and her husband, Benjamin P. Bole, donated 100 acres in Kirtland Township. 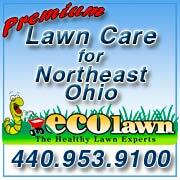 In 1931 the Cuyahoga County Court of Common Pleas approved establishment of The Holden Arboretum. 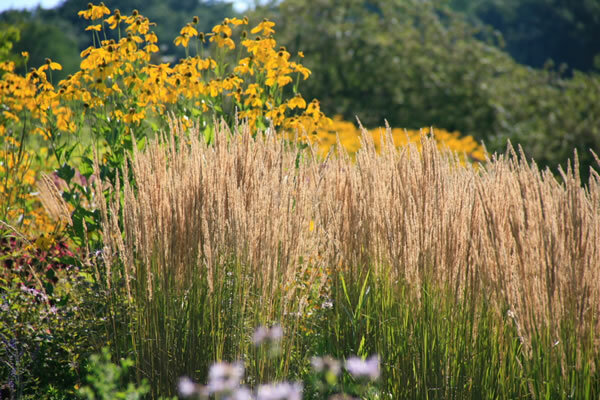 In December, 1988, 75 years after Albert Fairchild Holden's original bequest, the Holden Trust began to benefit the Arboretum as he and so many others had envisioned. 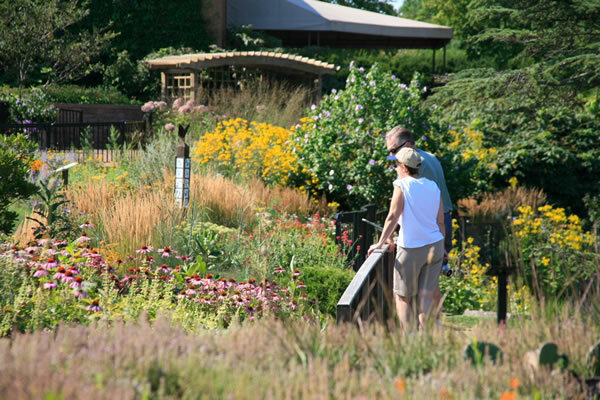 His permanent endowment, together with the gifts of other contributors and supporters, make possible the development of a truly first-class arboretum. 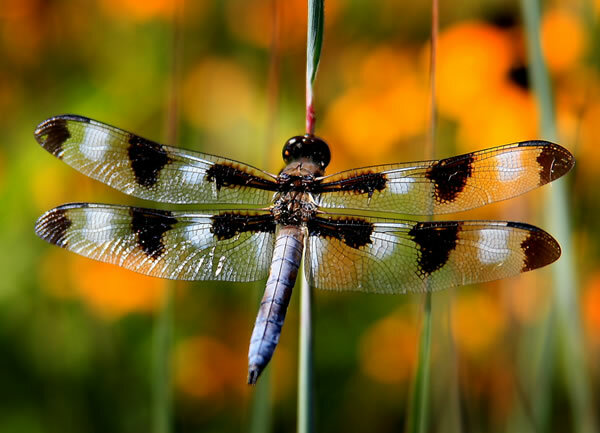 Over the years a number of display gardens have been added inlcuding a Display Garden, a Crabapple Collection, a Hedge Garden, a Butterfly Garden, a Rhododendron Garden, Conifer and Magnolia Collections. 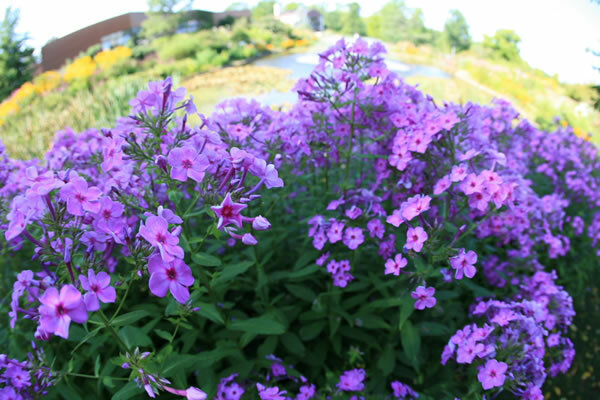 Display Garden: is just outside the Warren H. Corning Visitor Center presents a succession of groupings of trees and shrubs with an underpinning of herbaceous perennials and groundcovers. 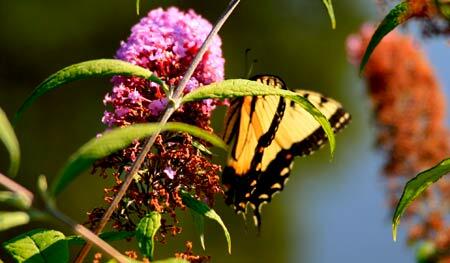 Fragrant displays of lilacs and viburnums add color during their season, while a diverse selection of additional plants provide continuing beauty and interest through the year. Stroll through this beautifully designed garden, enjoying the highlights of the season, and find inspiration for plants and plant combinations for home gardens. 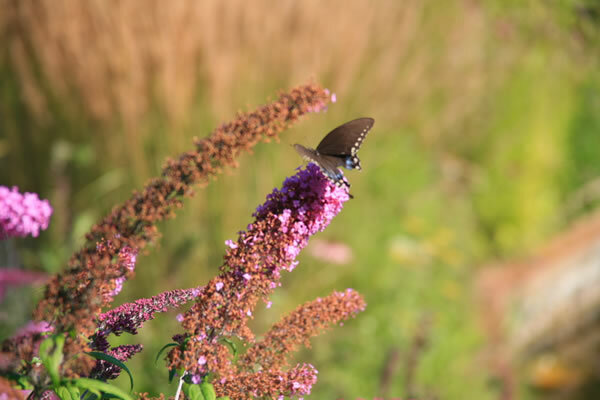 Butterfly Garden: plants in the Arlene and Arthur S. Holden Jr. Butterfly Garden, adjacent to the Corning Visitor Center, attract butterflies and hummingbirds. 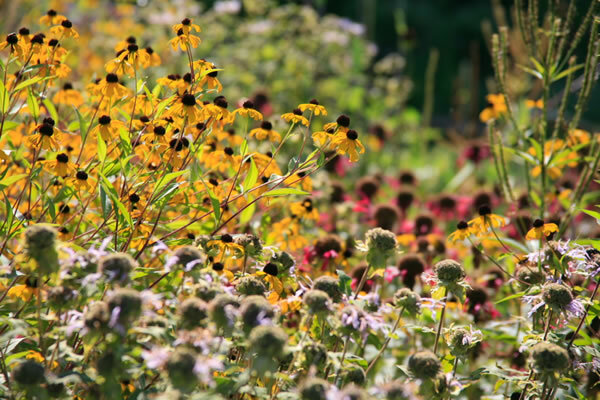 This garden shines in July, August and September when masses of black-eyed Susan, purple coneflower, bee-balm, catmint and flowering sage. 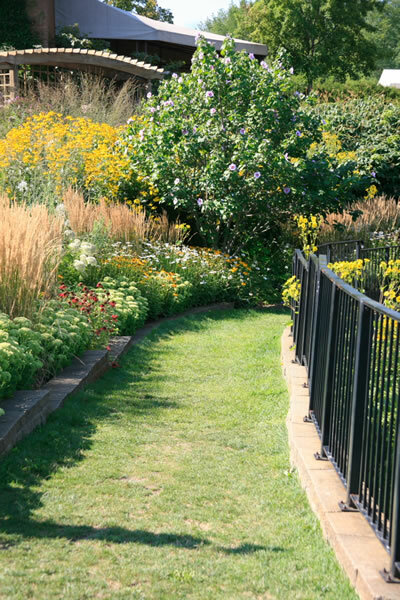 Strolling along the garden paths permits close-up appreciation of the flowers, and the garden can also be enjoyed while taking a break on the overlooking patio. 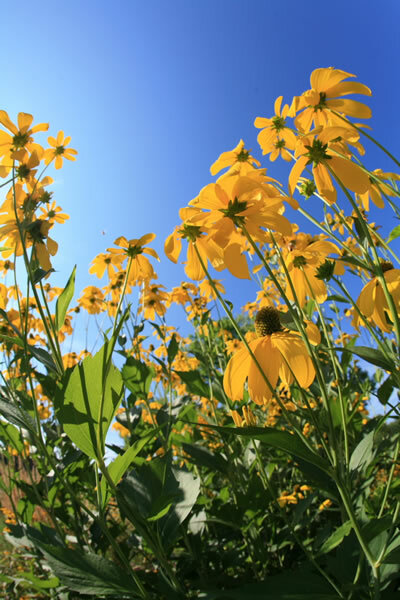 Wildflower Gardens: display herbaceous wildflowers and woody plants native to northeastern Ohio. 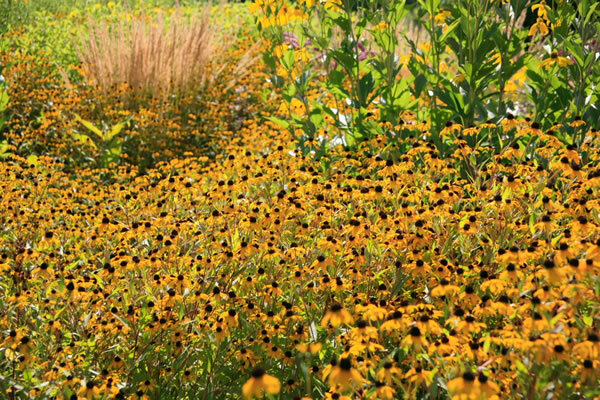 Arranged in habitat plantings, where plants are placed together with other plants they grow with in the wild. 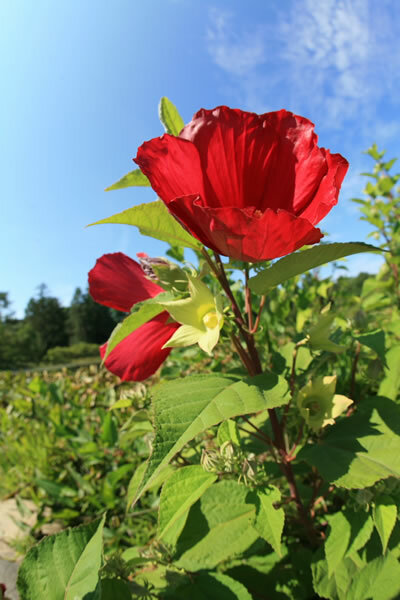 In addition to the original woodland wildflower garden, Holden’s Wildflower Gardens have been enhanced over the years by the addition of sand dune, rockeries, flood plain, bog and prairie gardens. Rhododendron Garden: The Helen S. Layer Rhododendron Garden covers 25 acres of rhododendrons, azaleas and related plants under a canopy of mature oaks, beeches and maples. 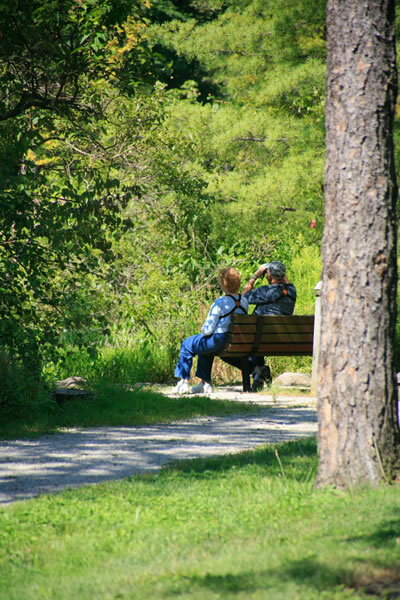 While the bulk of flowering occurs in April, May and early June, the sheltering tree canopy makes this area a favorite destination for peaceful walks throughout the summer and fall. 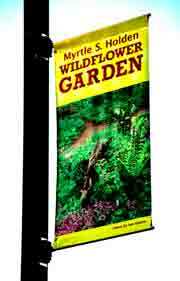 Blueberry Pond Gardens: informal gardens in the Blueberry Pond area present a variety of site conditions. Neighboring Ponderosa Pines originated as a forestry-style planting in Holden’s early years and now are a high-crowned plantation of mature trees. 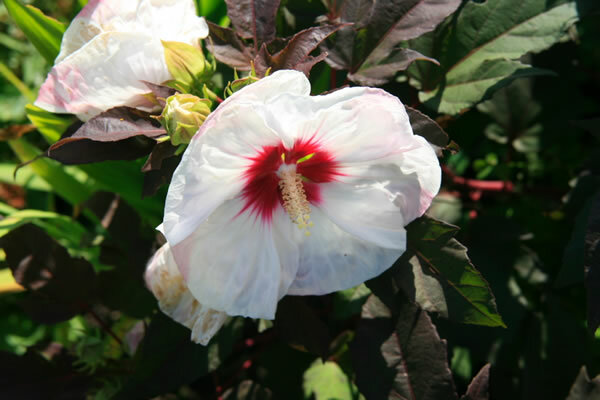 They provide an ideal location for ornamental trees that benefit from the partial shade provided by the Ponderosas. 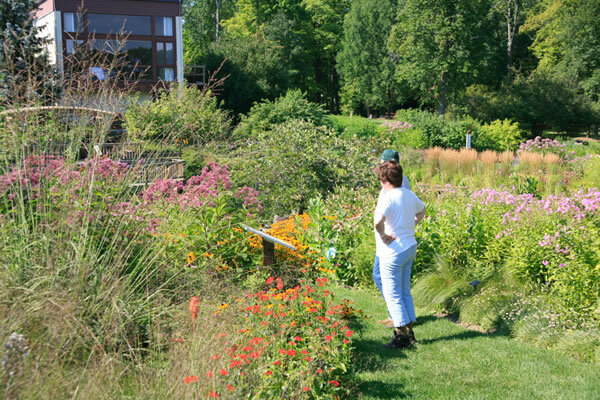 Both areas are ringed by walking paths connected to the Myrtle S. Holden Wildflower Garden and are only a short walk from the Corning Visitor Center. 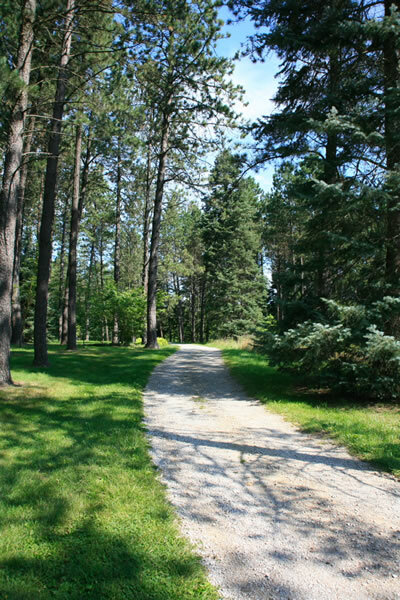 Unlike other arboreta, The Holden Arboretum is meant to be walked. There are limited tram tours available that take about an hour, but for the most part, the masive grounds are not accessible by anything other than on foot— as it should be. There are a number of guided hiking tours that will take you to a number of special gardens such as the Lantern Court House. It is impossible to see everything in one, two or three visits and with each visit and with each season comes new discoveries. Memberships are available The Holden Arboretum is open from 9 a.m. to 5 p.m. year round except for Thanksgiving and Christmas. Children 5 and under: Free.